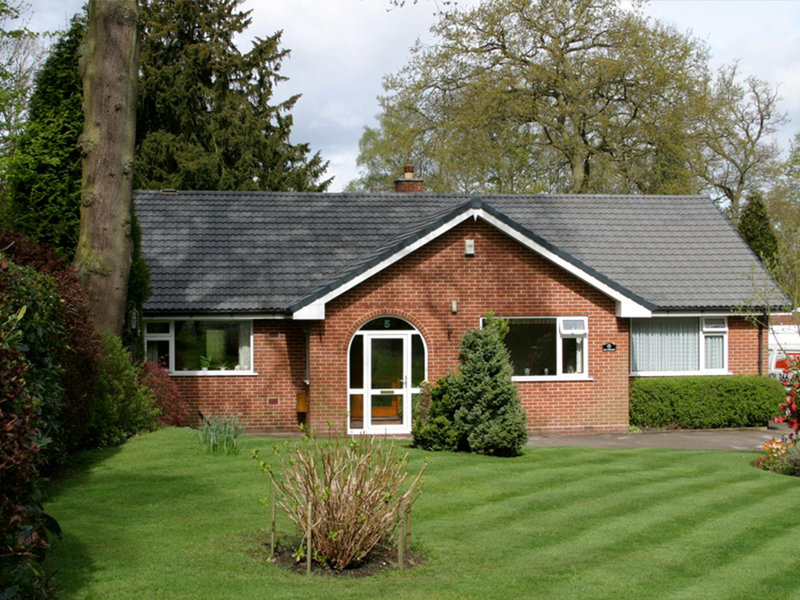 Professional & Local Roofers offering high quality roofing repair services in the Birmingham area. 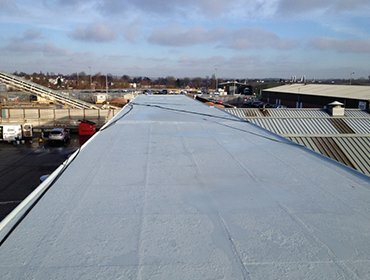 Being local company, SuperSeal Specialist roofers offers several services including new roofs and roof repairs. As a major UK city, Birmingham contains buildings of a huge variety in age, construction and state of repair. From homes to businesses, light industry and modern retail environments, all constructions demand services from time to time. 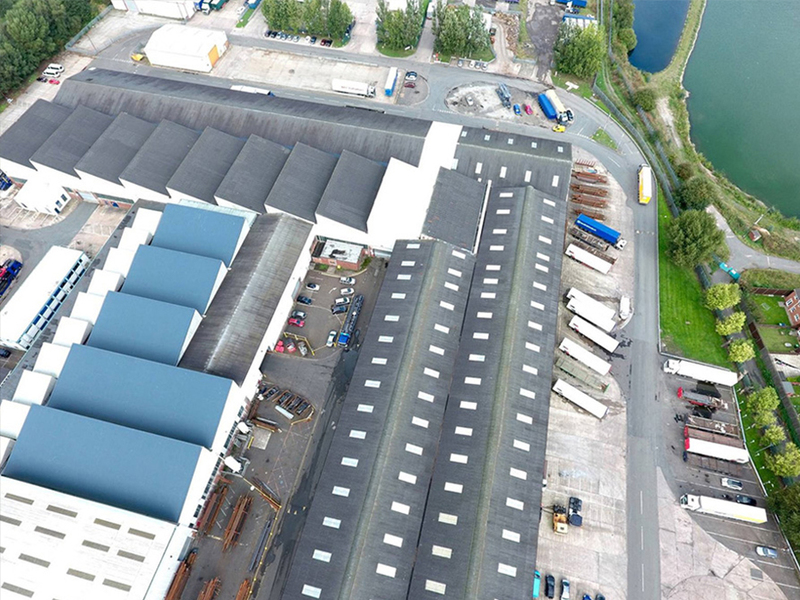 As an experienced roofers, we at Superseal have no trouble carrying out work on most types of roof, and regularly deliver contracts to build new roofs for domestic and commercial clients. 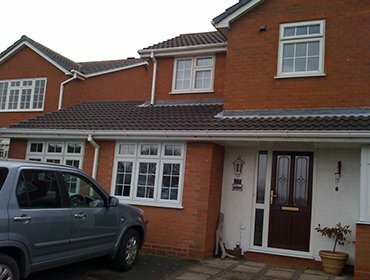 Clients include homeowners adding extensions onto their houses, such one from the Handsworth area, who needed a flat roofs solution for a single storey extension. This customer had previous experience of maintaining a traditional flat roof and wanted a firm who could install a more modern covering, less prone to wear and tear from the elements. 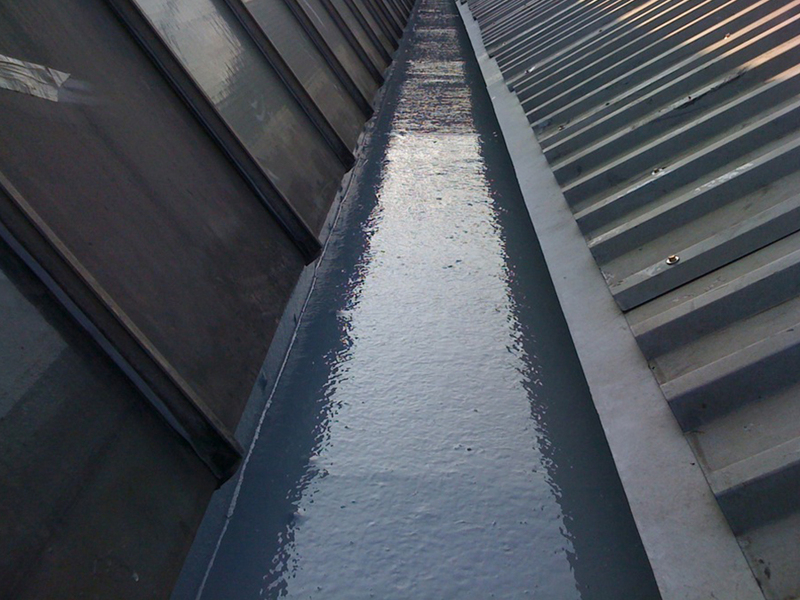 Superseal provide GRP roofing for flat roofs, which offers a more high-tech material, watertight for longer and requiring less maintenance. GRP is resistant to heat, water and UV light, making it a longer lasting alternative, and this is what we used for the extension in this case. 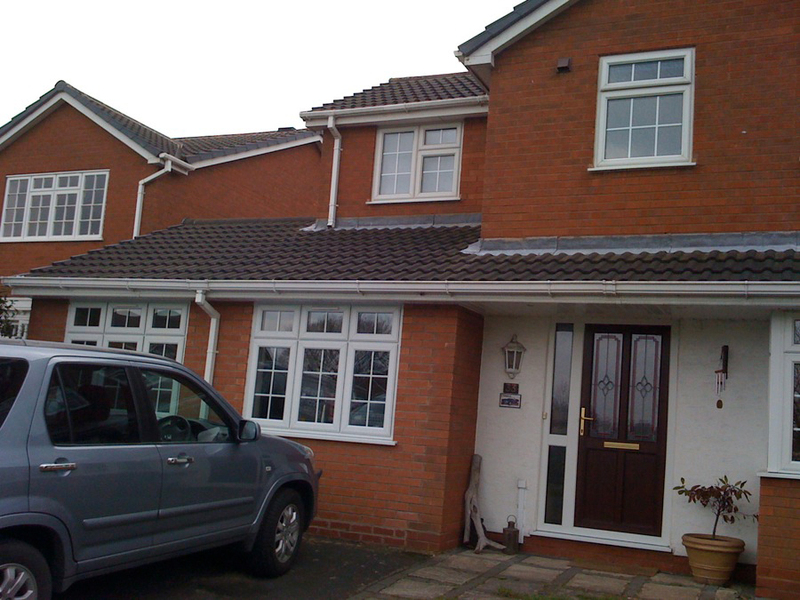 The customer was happy with the roof, which now included skylights, and with our prompt, professional service. 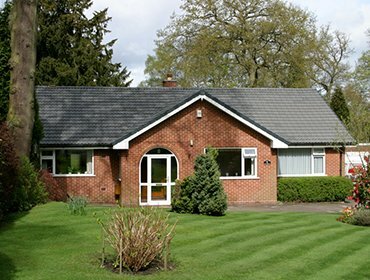 As well as roof repair and renewal, customers in Birmingham rely on Superseal for security products, and we supply good quality items at competitive prices. Satisfied customers include a bar owner in the city, who wanted to add security protection to the rear of the property, while still allowing daylight into the toilet and stockroom areas. We were able to supply and install fixed grilles, which met both those requirements and even helped to reduce the proprietor’s insurance premiums. Why not try us for grilles, bollards, roller shutters and high security fences. All provided with the same friendly customer service as our roofing team. Contact us now for roofers and roofing contractors services in your area.